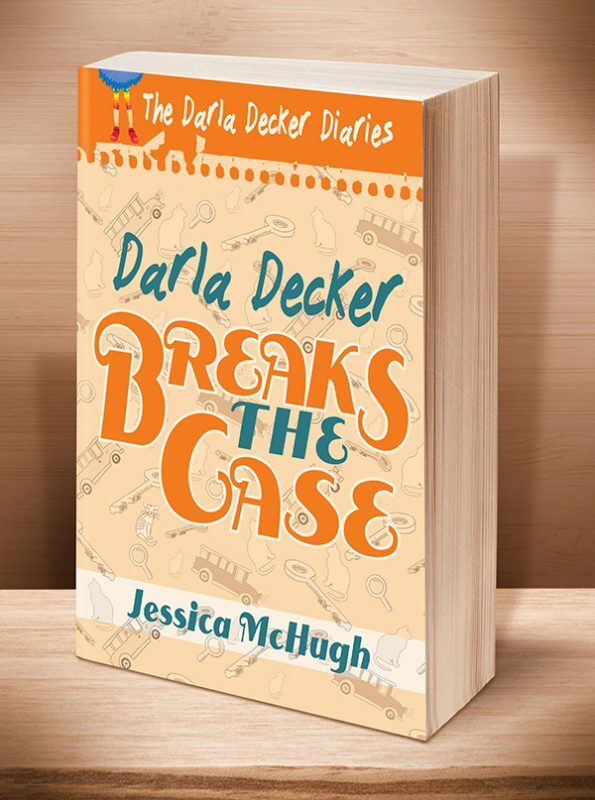 It's the summer before high school, and secrets are turning Darla Decker's life upside down. When she and her best friends uncover a shocking connection between Reggie's grandmother and Shiloh Farms' demon-bus-driving cat lady, the trio dives into a mystery that's been decades in the making. 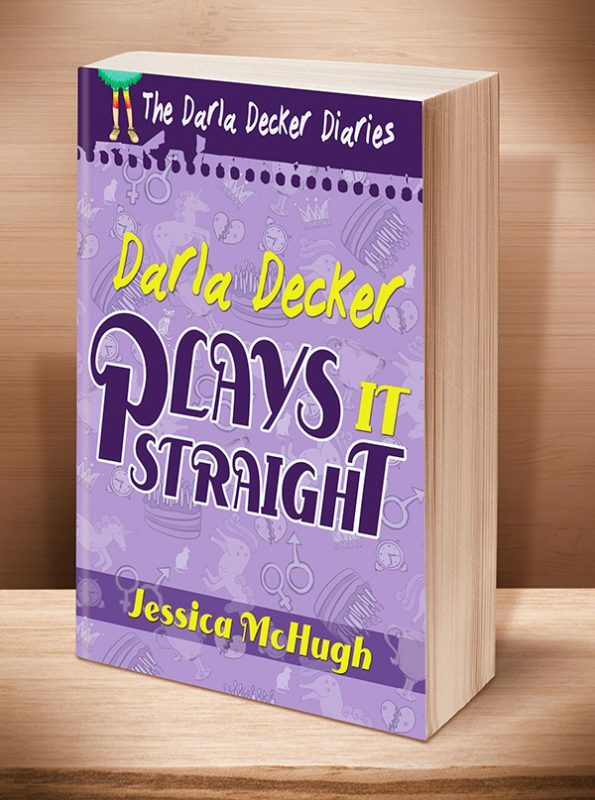 This fifth coming-of-age/young adult novel in the Darla Decker Diaries series is ideal for readers 13 and older. Three best friends, thirty-two cats, one mind-blowing mystery…. 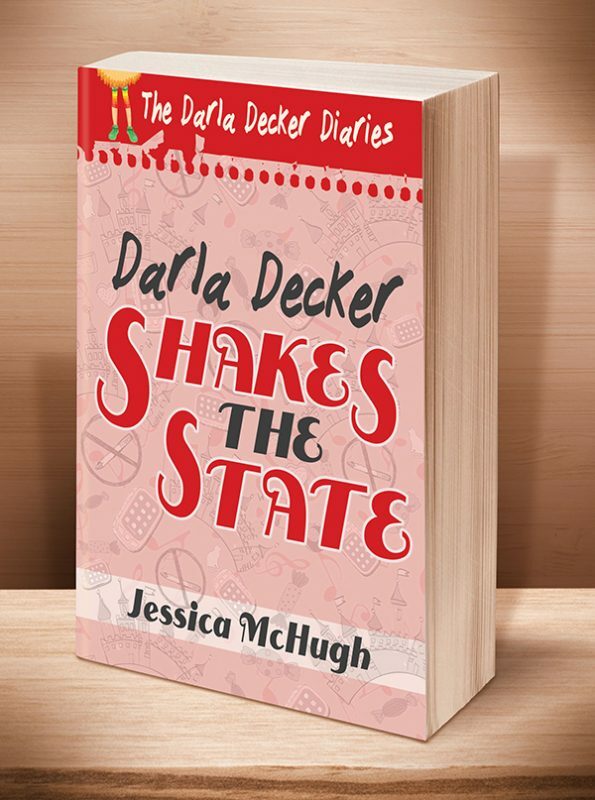 It’s the summer before high school, and secrets are turning Darla Decker’s life upside down. With her parents’ increasing distance and her brother’s eagerness to escape, life is tense at home. Even Darla, Reggie, and Nate’s first training weekend as Camp Wakonda counselors is tougher than they imagined. But when she and her best friends uncover a shocking connection between Reggie’s grandmother and Shiloh Farms’ resident demon-bus-driving cat lady, the trio dives into a mystery that’s been decades in the making. Will Darla, Nate, and Reggie’s friendship survive the turbulent days leading to ninth grade, or will it fade like so many other relationships into the past? 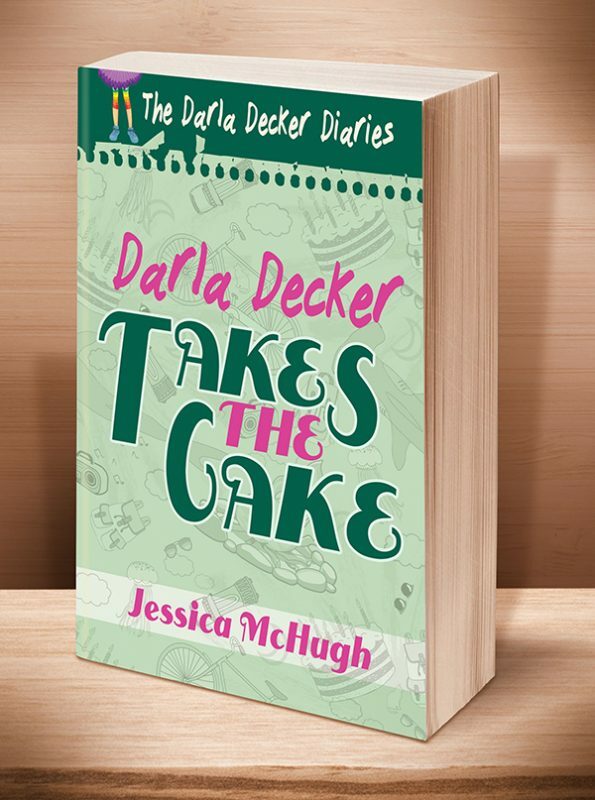 The frank and funny journey of love, loss, and the nitty-gritty of growing up continues in the final installment of Darla Decker’s middle school diaries. 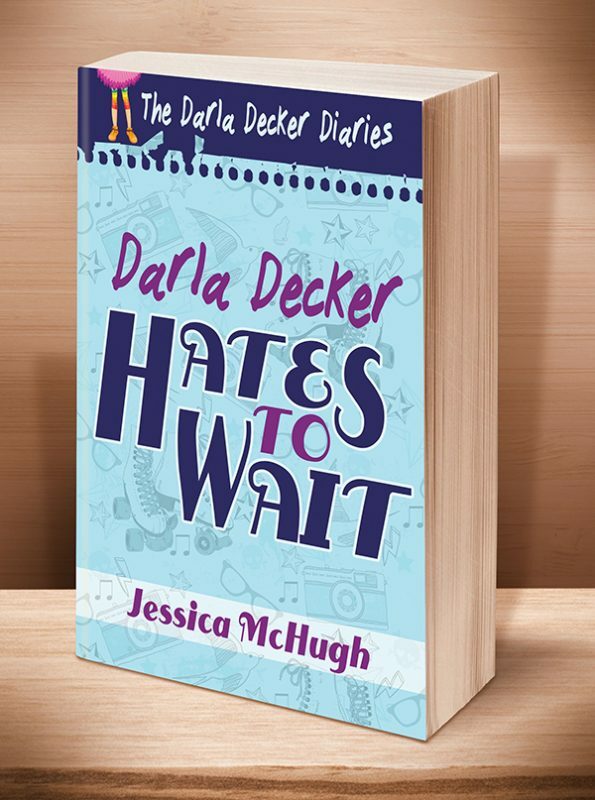 Be sure to start with Books 1-4 in the Darla Decker Diaries series, which you’ll find linked below. This entry was posted	on Monday, September 18th, 2017 at 9:49 am	and is filed under . You can follow any responses to this entry through the RSS 2.0 feed. Both comments and pings are currently closed.